Vivo has shown over and over again that their brand understands the young populace. This is why their products are always anchored on innovation and are designed to fit in the energetic and dynamic lifestyle of its young audience. Vivo’s latest offering, the revolutionary Vivo X21, fits right in every millennial’s life goals. 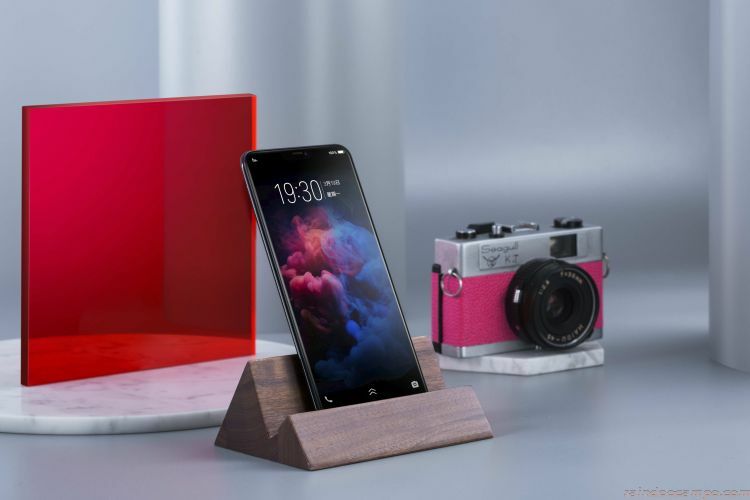 Known as a brand that pushes boundaries in terms of innovation, the X21’s unique and impressive under-glass fingerprint sensor allows for topnotch security for one’s smartphone, most importantly for people who are busy making things happen towards their many day to day hustles. With the X21’s 19:9 FullView Display, young professionals can plan out their entire day, week, or even their entire year solely on the Vivo X21, just like how one used to do on the wide-face of a traditional journal or tablet. It is also perfect for immersive mobile video-watching and gaming which young people love to do during their free time. 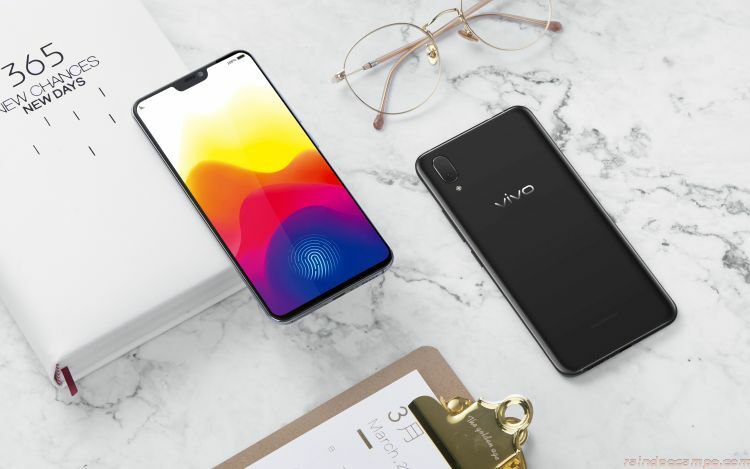 All the young people at the top of their game living a spirited, activity-packed life can now avail the Vivo X21 for a retail price of 29,999 Pesos in all Vivo kiosks and in online shopping destinations.